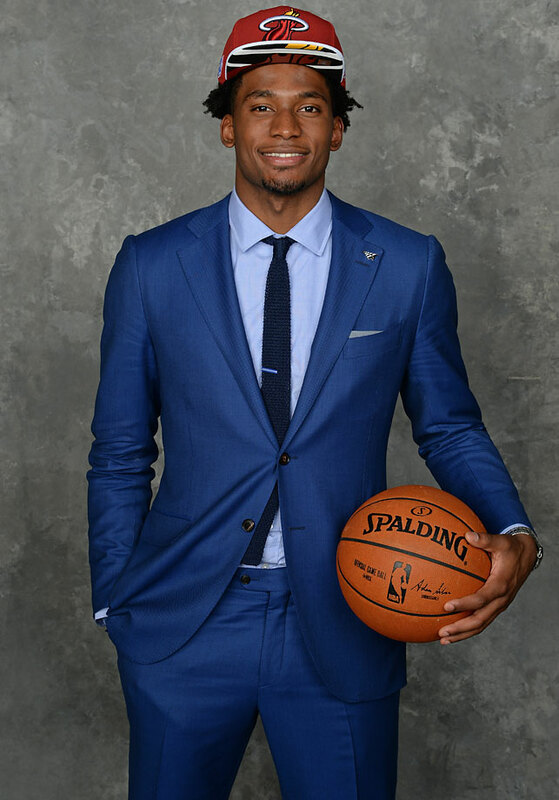 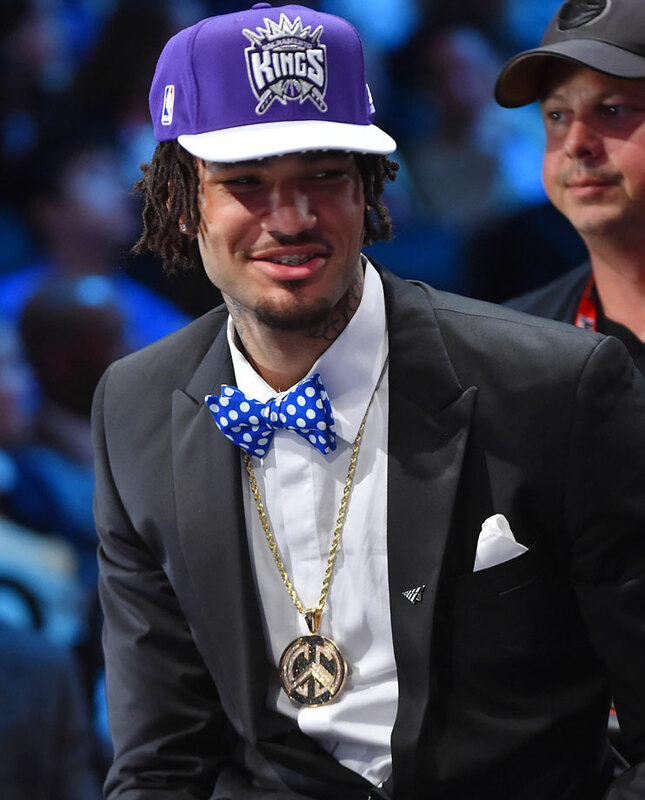 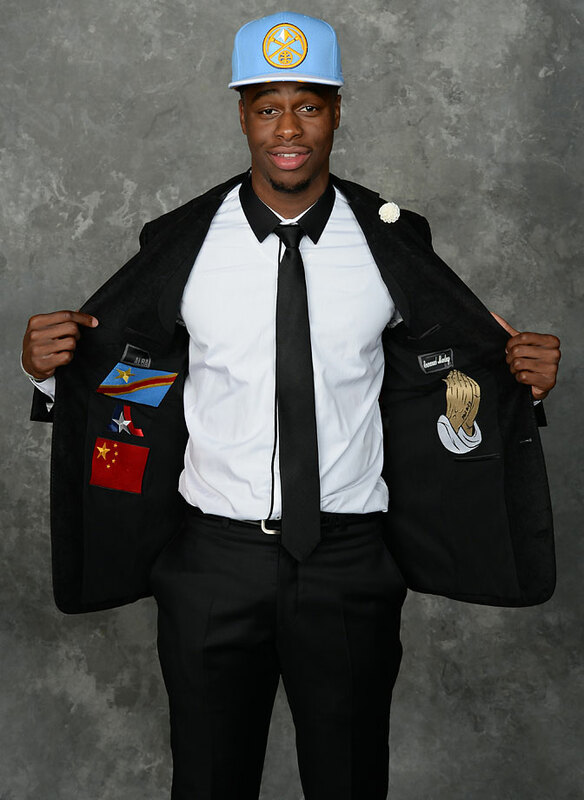 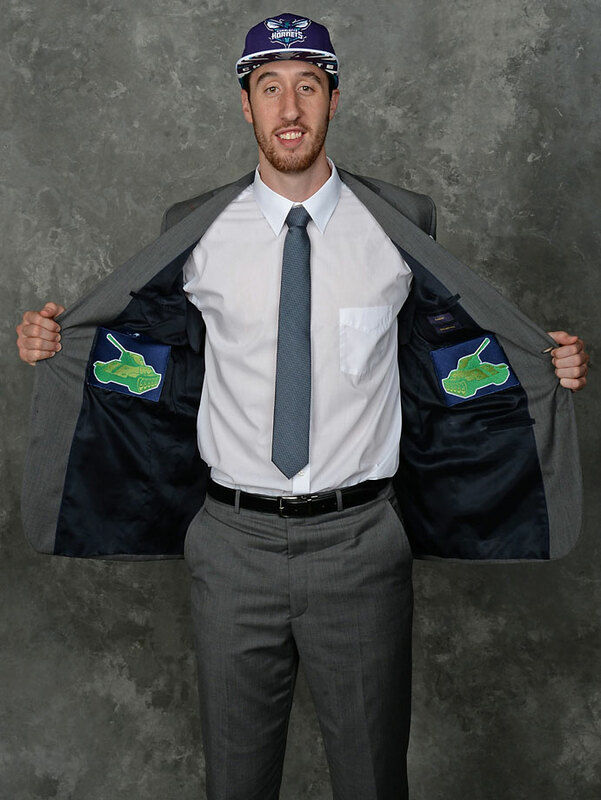 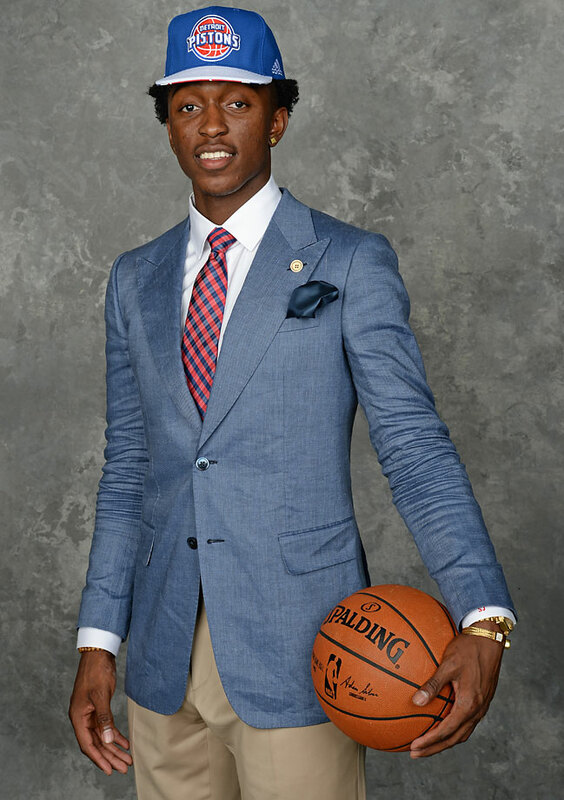 Player suits at Thursday’s NBA draft did not disappoint. 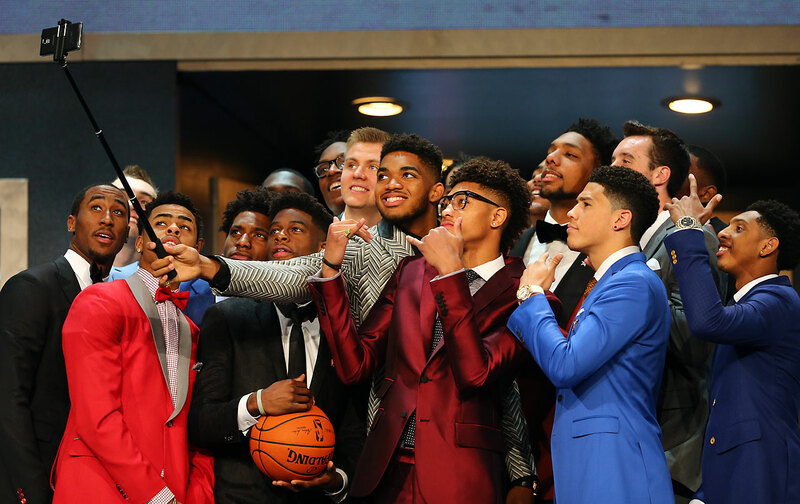 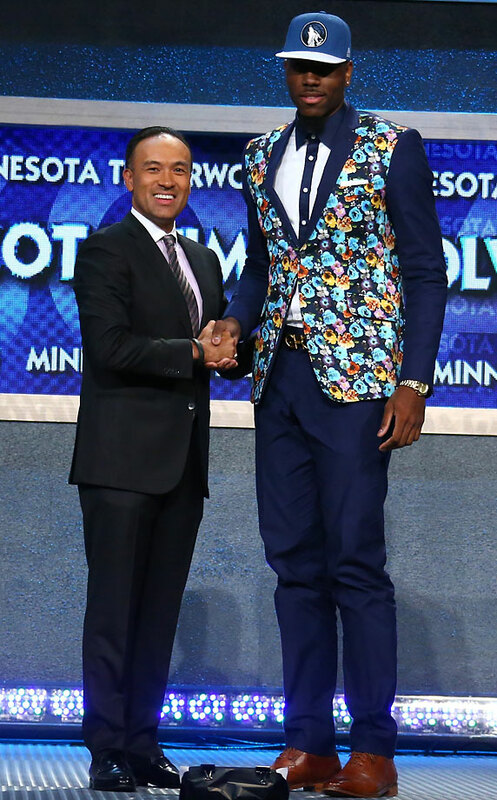 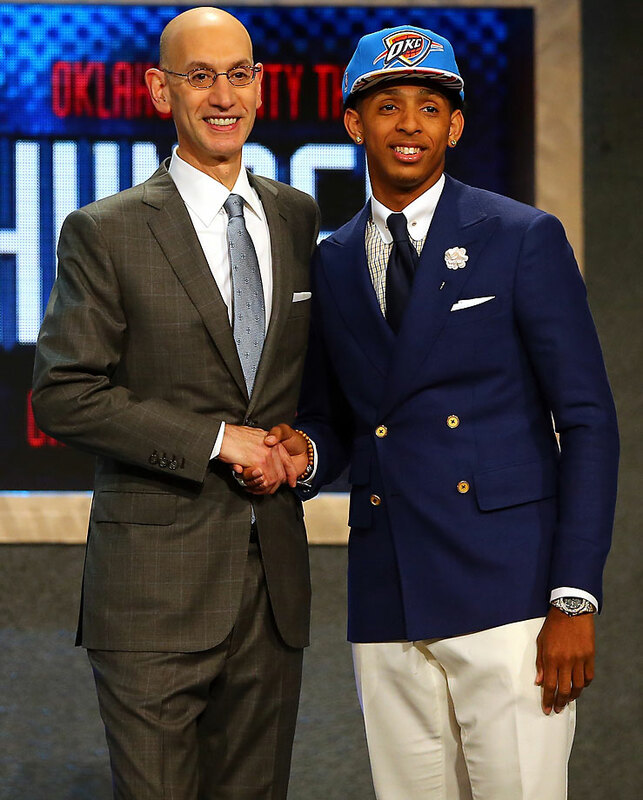 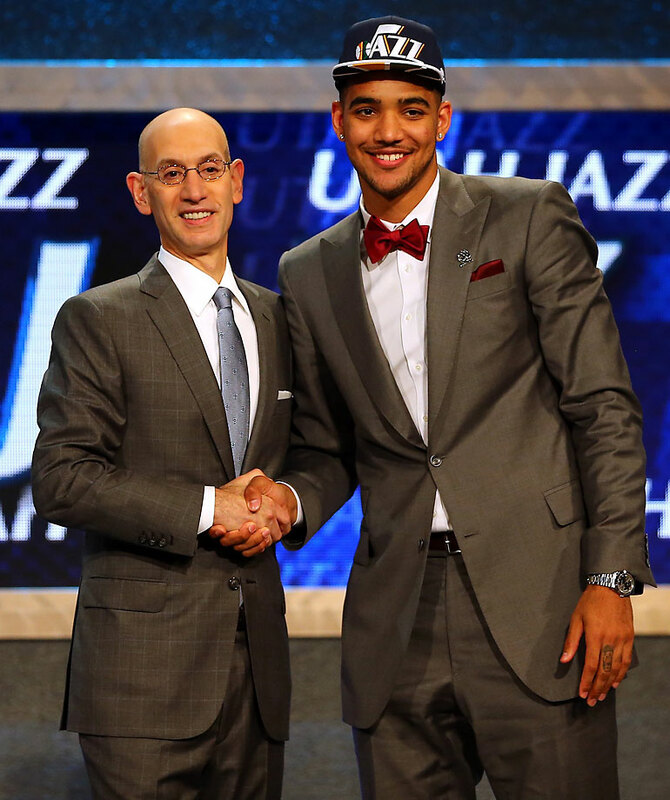 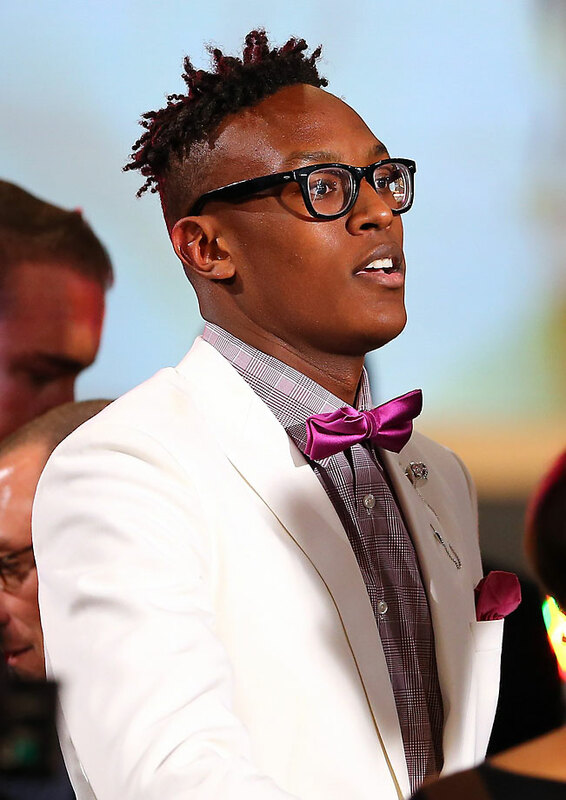 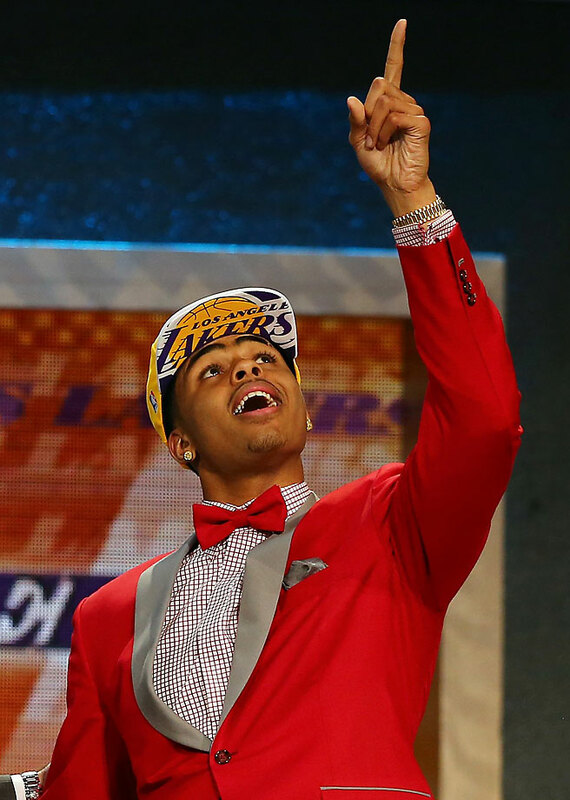 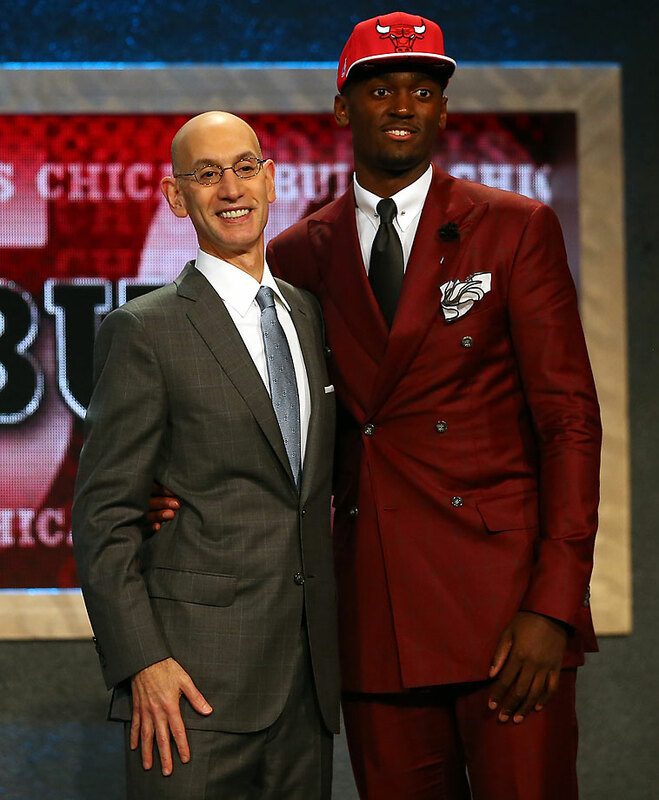 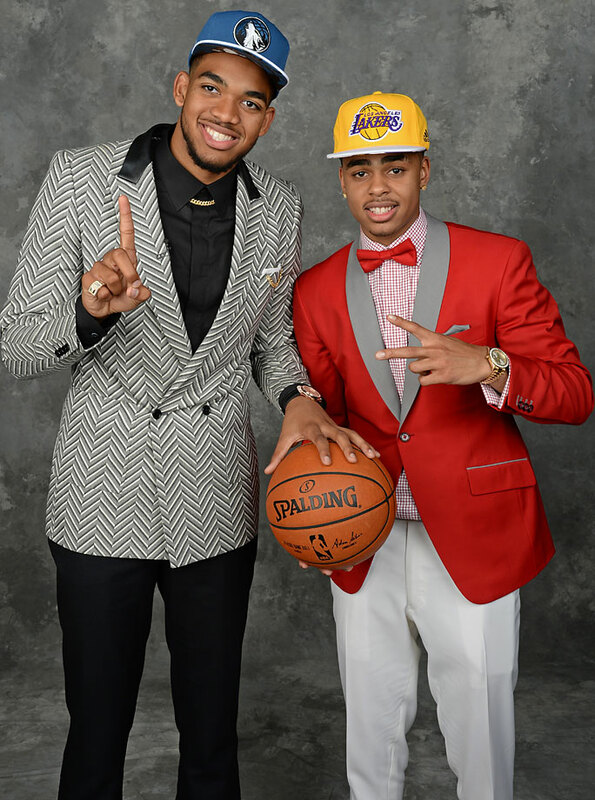 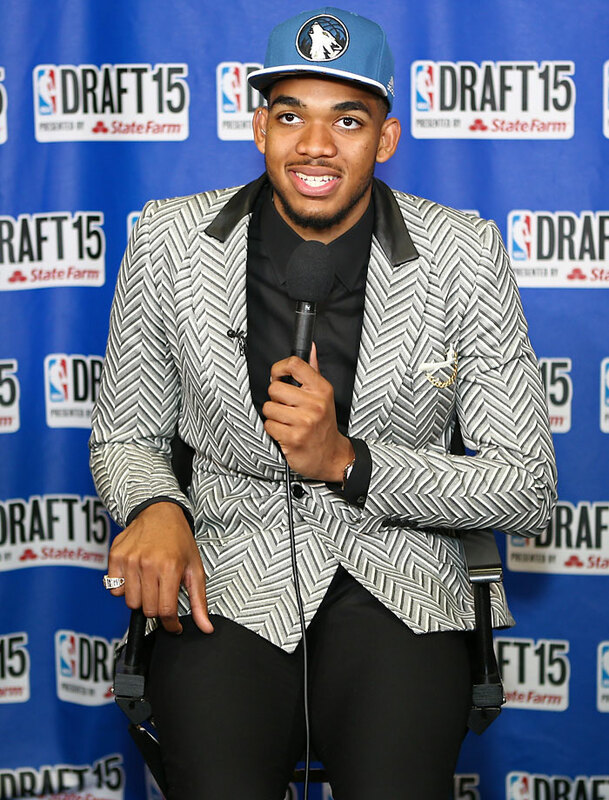 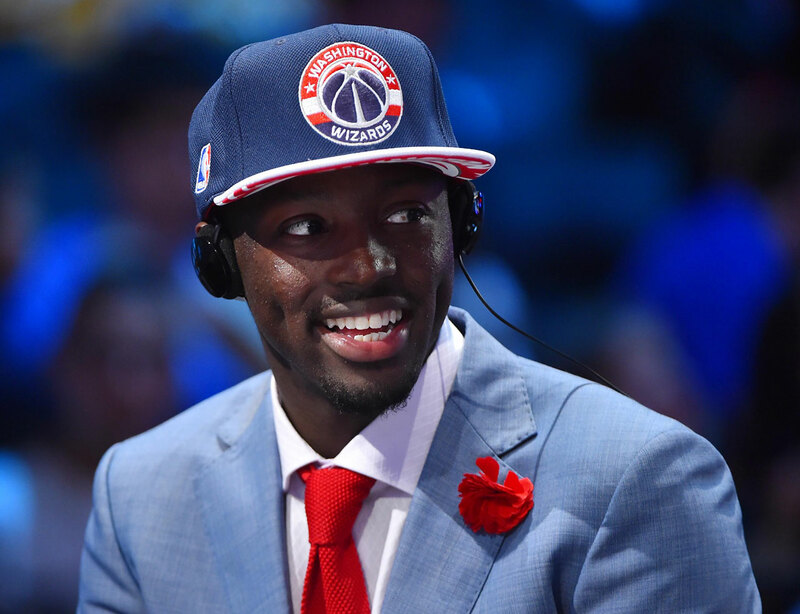 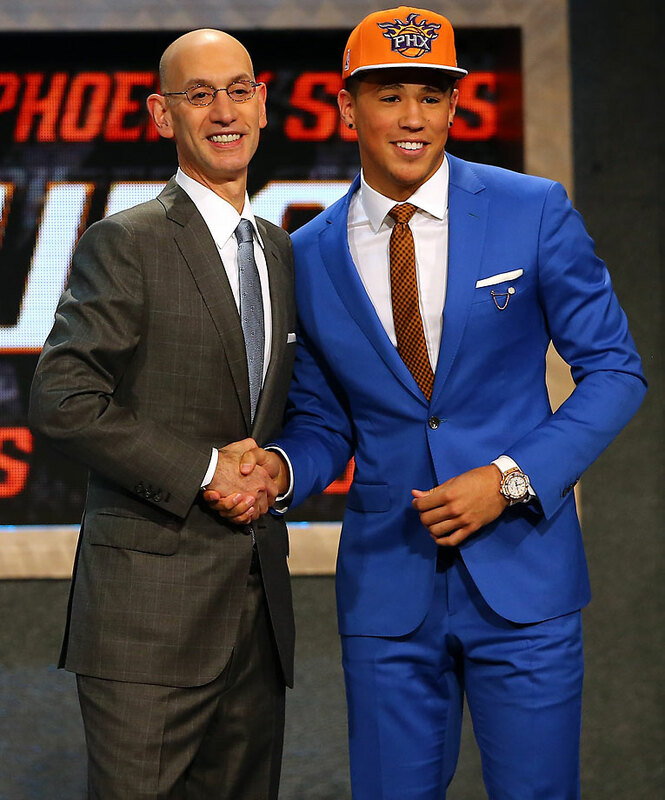 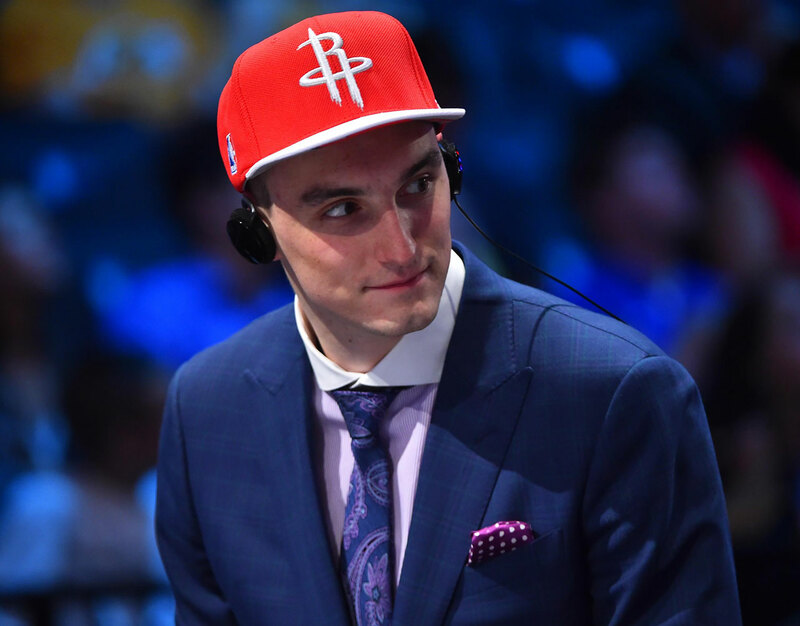 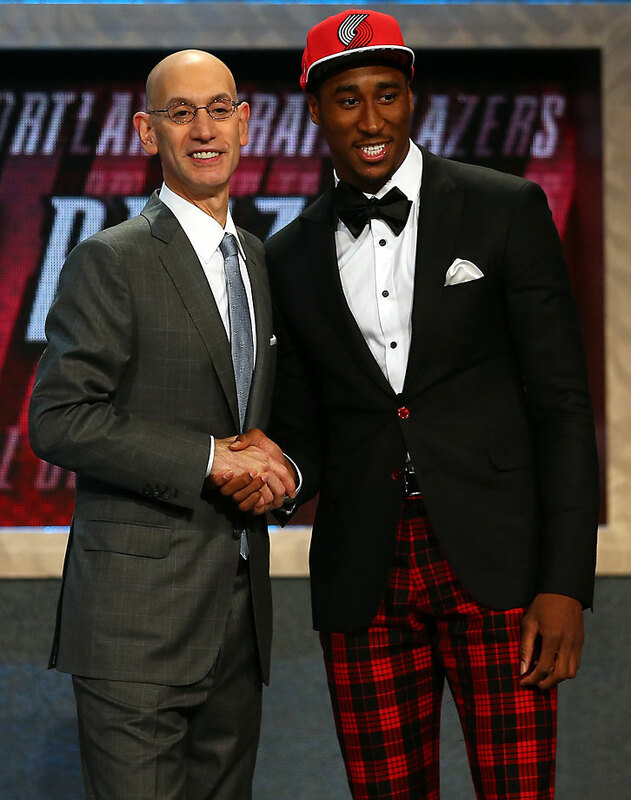 Just like booing the commissioner and overjoyed parents, NBA fashion has become a staple of draft day. 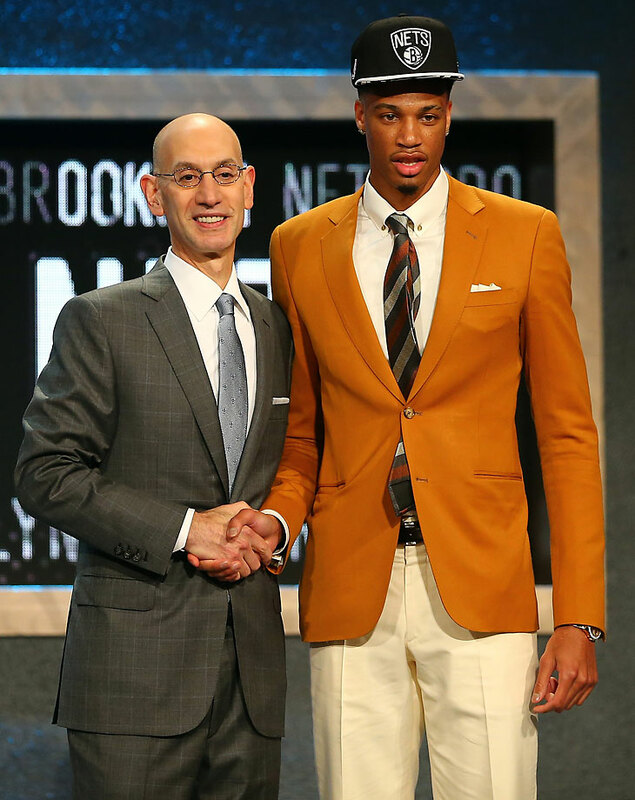 The suits are always something to watch, so let’s see how the 2015 class fared Thursday night in Brooklyn. 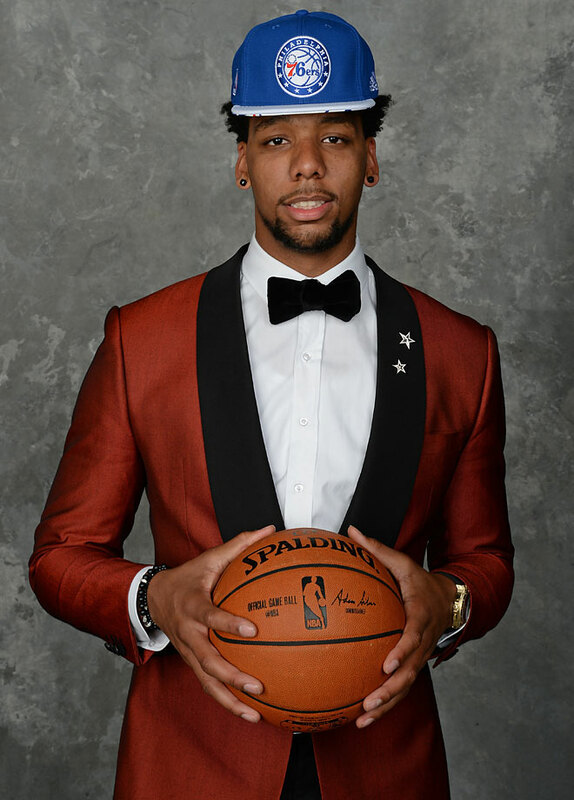 Spoiler: pretty damn well.